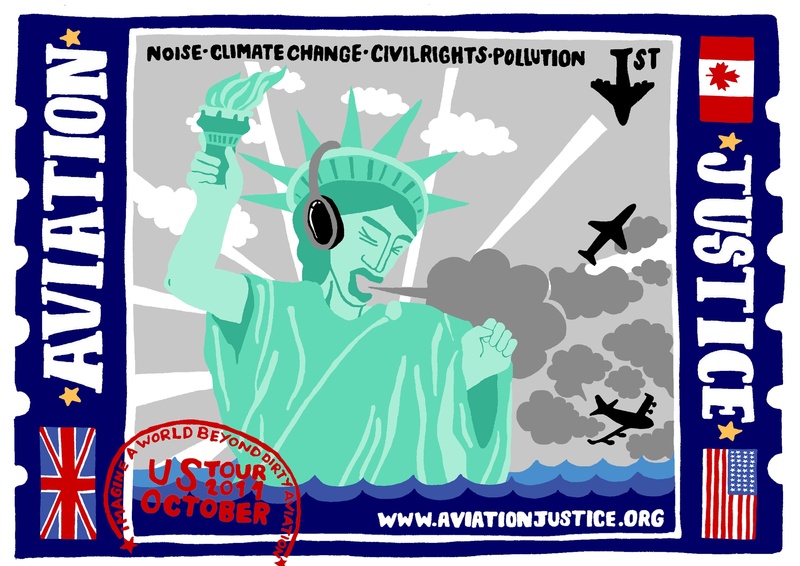 The tour will continue as part of the continued dialogue in America on Aviation Justice particularly in the light of the suppression of freedom of speech of both John Stewart and Dan Glass. The campaign continues to get them to the States. What does Building Community support means to me….? What Does BUILDING COMMUNITY mean to us in the UK and to those in North America? Heres the itinerary so far…. Please get in contact if you would like to meet up and have any suggestions! 16th – 18th October – Back to Hamilton, Ontario meeting organisers around poverty/ housing and food programmes which defy market-buyouts in areas affected by poverty and air pollution and the defiant mass market trader meetings, strikes and support programmes which toppled the bosses bland supermarket desires. 19th – 28th October – Travel to Vancouver to skillshare with popular education and indigenous movements around multiracial organising. How can we transform our communities to pro-actively say ‘NO’ to injustice in all its forms and ‘YES’ to demonstrating alternative support systems which support people, our right to protest and build strong communities? As many elements of inequality in the UK and the North America rise -for the poor, the ill, the unemployed, ecosystems at large, the incarcerated, the disabled, the stigmatised, the marginalised and the simply different – where can we look to for ideas and actions which build a culture of community support? Roll Up Ladies and Gentlemen……North America! It’s your constitutional right to support yourself and your people. If anyone’s got wisdom to share on imaginative and dynamic community ‘survival’ programmes on a range of interconnected issues, it’s our friends across the pond. If there’s ever been a more pressing time it’s now. Indeed its’ true, in times of crisis, North America may indeed be our best allies. Equipped only with a pot of earl grey and doilies, community activists from Blighty will connect with some of the most inspiring community organisers and movements who are building a culture of community support in North America (as well as their opposers)- to create a Big Society of Solidarity. Every week (or as often as we can make it to a computer) we will transmit tactics for action straight to your teevee sets from the community actions we are involved in. We will virtually connect resilient communities in the UK and across North America all along the route. But before we say goodbye to Albert Square and jump on the boat headed for the land of the free…we want to ask you, to share with our friends across the pond…..
What does Building Community self-defence and support means to me…. ?